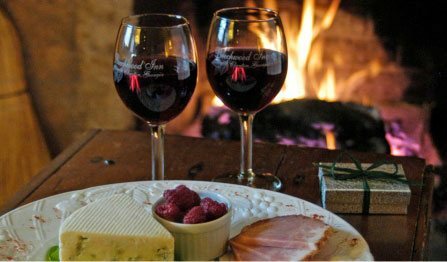 Dec 31: New Years in North Georgia – Beechwood Inn: We are featuring both a two night and one night Ceelbration Pacakge: To celebrate New Year’s 2018 we have planned a full Tuscan event – with Tuscan foods, great Italian wines and live music. 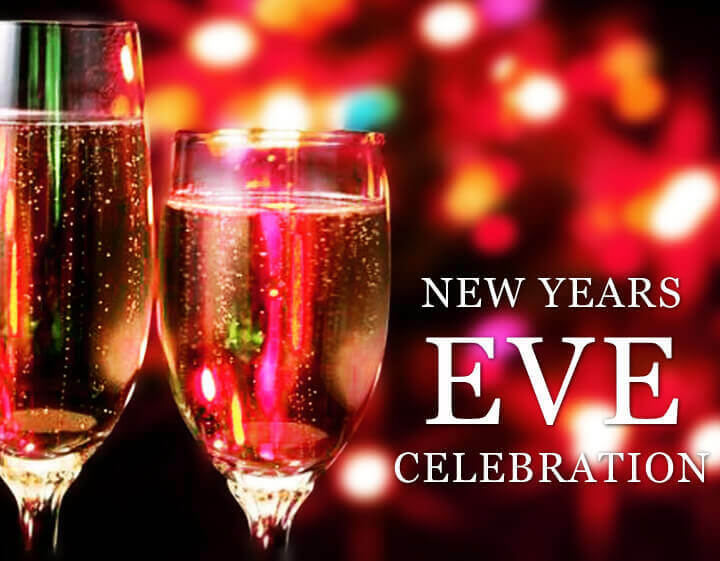 On Monday night the 31st, New Year’s Eve, at 6:30pm we will have live music by Tom Nixon, Dean English and Filmer Kilby, with wine and appetizers followed by a multi-course Tuscan dinner with wonderful Italian Wines, and real Champagne at Midnight. 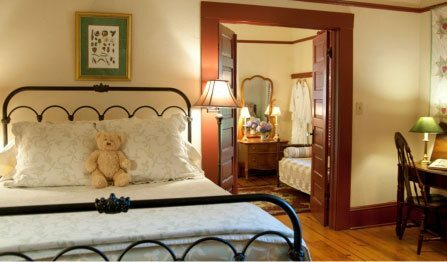 Two Night Package – Sunday and Monday or Monday and Tuesday: Includes dinner both nights. To celebrate New Year’s 2018 we have planned a full Tuscan event – with Tuscan foods, great Italian wines and live music. On Monday night the 31st, New Year’s Eve, at 6:30pm we will have live music by Tom Nixon, Dean English and Filmer Kilby, with wine and appetizers followed by a multi-course Tuscan dinner with wonderful Italian Wines, and real Champagne at Midnight. Includes breakfast each morning. The New Year’s Package is $474.00 per couple, and includes all taxes and gratuities, but does not include the price of two night’s lodging, or lodging taxes. 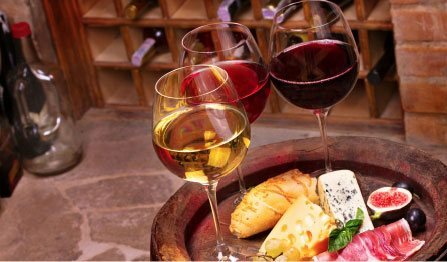 On Sunday and Tuesday Night we will offer wonderful appetizers with wine followed by casual dining featuring local micro-green salad, home-made Pizza’s and Savory Tarts using the best of fresh local ingredients. 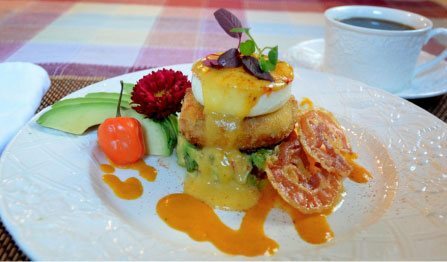 The package also includes breakfast on Sunday morning the 31st and brunch on Monday New Year’s morning and breakfast on Tuesday morning for those staying over. One Night Package: Check in Monday Dec 31 and out Jan 1: Includes New Year’s Celebration with wine and appetizers with Live Music followed by a multi-course Tuscan dinner with wonderful Italian Wines, and real Champagne at Midnight and Breakfast on New Year’s Morning. This one night package is $359.40 and includes all taxes and gratuities, but does not include the price one night’s lodging, or lodging taxes. Wishing you the very best of health and prosperity for the coming year.